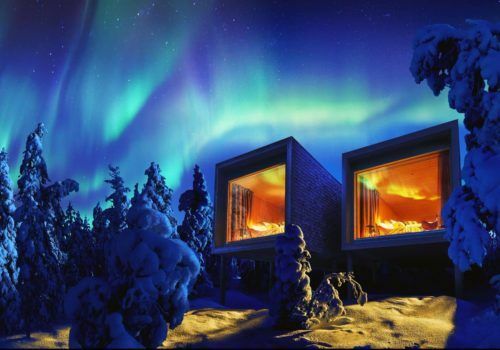 Staying at the iconic Arctic TreeHouse Hotel, Lapland has a host of magical things to discover in this winter wonderland. 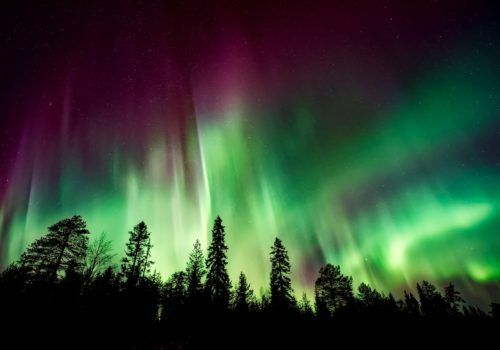 Stay in the ‘official’ hometown of Santa Claus, Rovaniemi which is an urban oasis in the wilderness of northern Finland. You’ll be on the edge of the Arctic Circle where Christmas comes alive as you experience a variety of fun-filled activities. 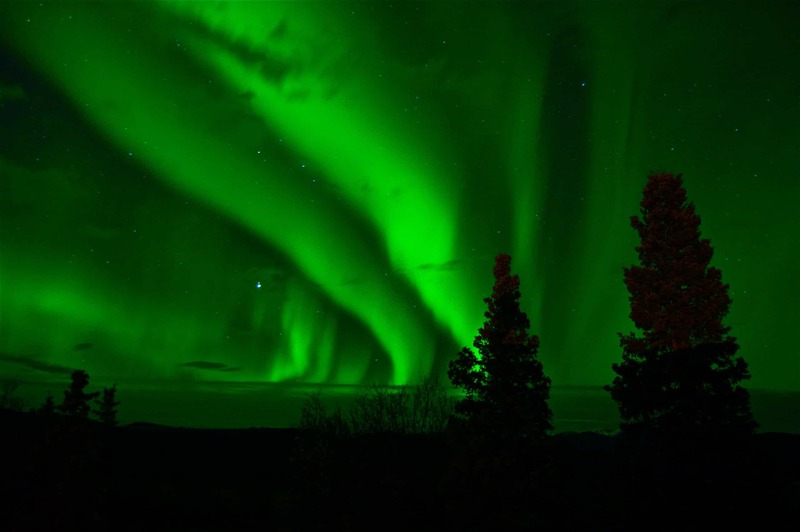 Admire the first sights of Finnish scenery from the warmth of your private transfer. This afternoon, acclimatise to the cosy Arctic TreeHouse Hotel which will be your base for the next couple of days. 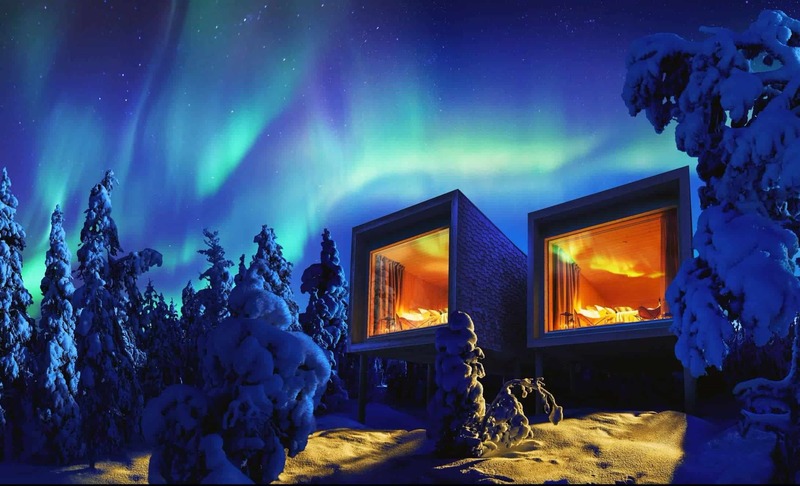 A design hotel in the Arctic Circle, you’ll enjoy local Lappish traditions paired with modern Scandi design. 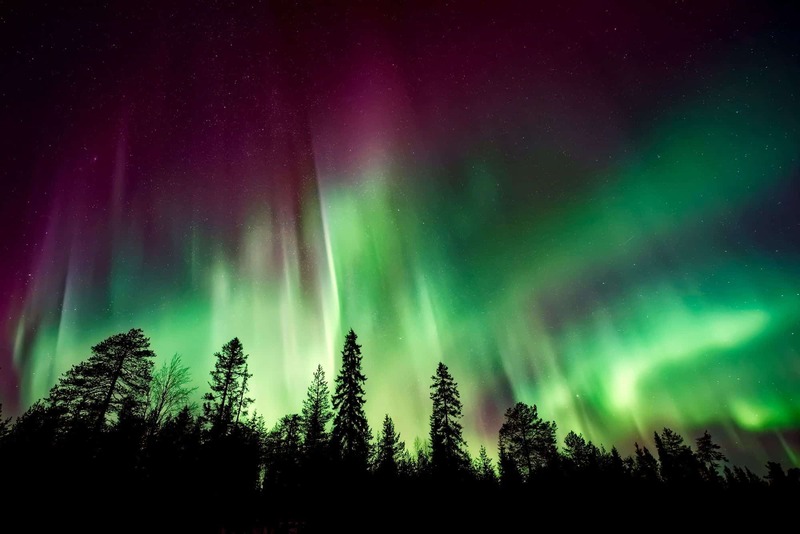 Panoramic views from the hotel’s windows offer incredible views of the forest and the skies, allowing you to view the Northern Lights from your bed. Enjoy a hearty breakfast before a city sightseeing tour with an experienced English speaking guide. Learn about Lapland and the Santa Claus Village at the Arktikum Science Museum. Santa Claus will be able to take a break from his busy preparations for Christmas to meet you. 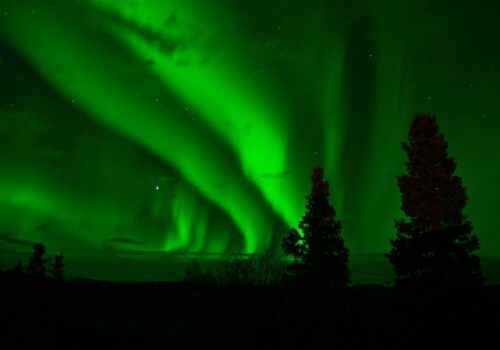 Rovaniemi is located just 8 kilometres from the Arctic Circle and a special ceremony takes place when you cross over. Don’t forget that in the Arctic Circle, ‘regular’ time changes to the ‘magic’ timezone of elves and reindeer. 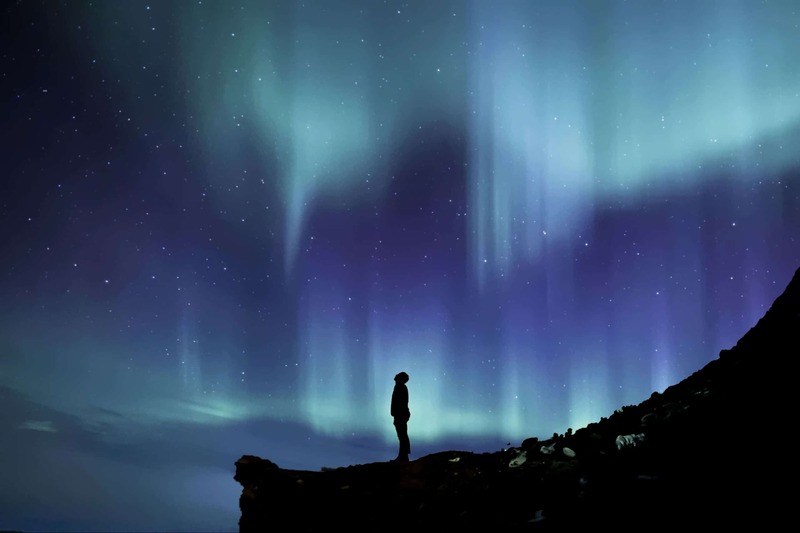 For the first half of today you will embark on the most memorable, quintessential Lapland experience. Arrive at the husky ranch and the friendly husky dogs will be happy to meet you – and no doubt howling at the same time. As you are effortlessly pulled along the snow, discover the peace and tranquillity of Lappish nature and take in the spectacular landscapes. This is an enthralling, magical experience that you won’t want to end. Warm up by an open fire and sip on some delicious hot berry juice. In the afternoon, venture into the Lappish wilderness as you swap huskies for snowmobiles. Glide over the crystal white snow through remote forests and over frozen rivers and at the top of the valley you will marvel at the stunning vista of the river valley. With memories to last a lifetime, your winter adventure draws to a close as you make your way to your onward flight.